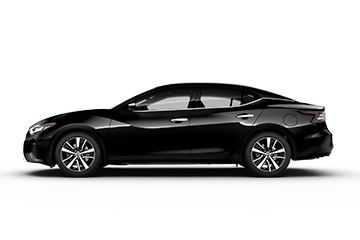 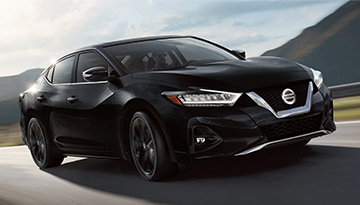 Coming at you with a commanding new attitude, the 2019 Nissan Maxima refuses to be ignored. 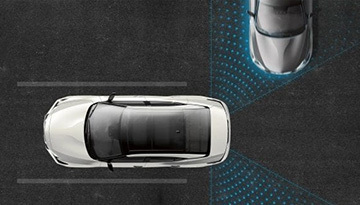 Its aerodynamic profile is enhanced by details like boomerang-shaped headlights and taillights, a “floating roof” design and lightweight aluminum-alloy wheels. 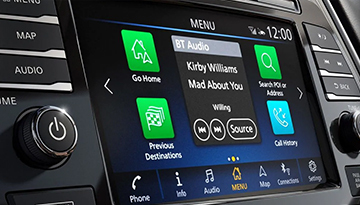 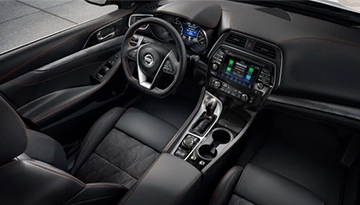 The interior does the exterior justice with heated and cooled semi-aniline leather-appointed seats with a heated two-tone leather-wrapped steering wheel to match. Powered by a 3.5-liter DOHC 24-valvE V6 engine and XTRONIC CVT® (Continuously Variable Transmission) with Drive Mode Selector, this 4-Door Sports Car comes with plenty of standard safety features for a more confident driving experience. 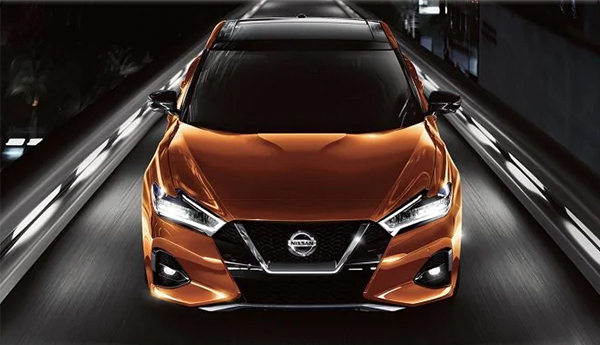 When your 2019 Nissan Maxima needs maintenance or repairs, look no further than our service department where our expert technicians are equipped to handle your service needs quickly and affordably. Whether you need a simple oil change or major repairs, you can trust the quality service you&apos;ll receive here at our dealership.